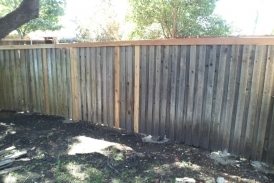 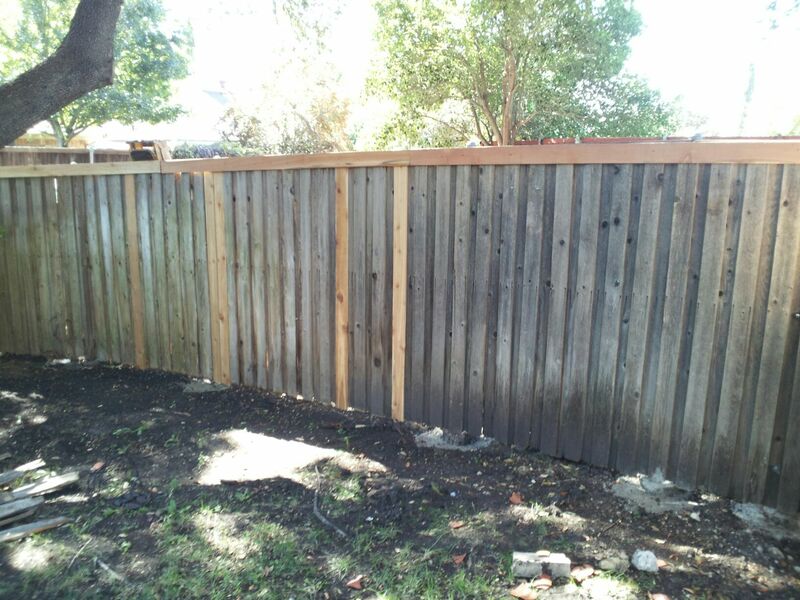 Fences of all wood types have a hard time in the harsh Texas climate without regular maintenance. 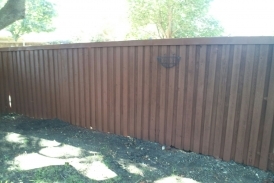 We recommend addressing any issues with your fence as soon as possible to eliminate future problems and increased maintenance costs. 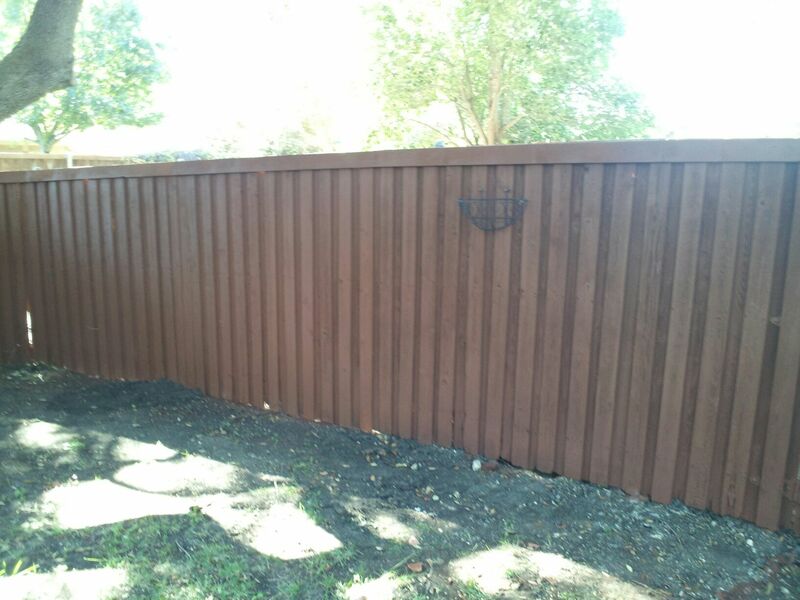 Texas Best Stain can replace pickets, rails, trim, and can reset or replace posts.